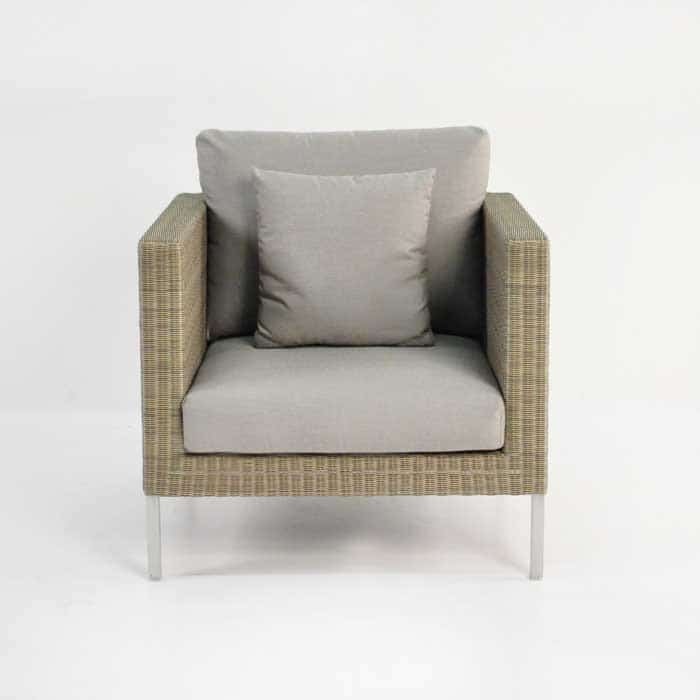 The smaller of the two Club Chair designs, this Madison Club Chair still makes an impact with its sleek and stylish design! 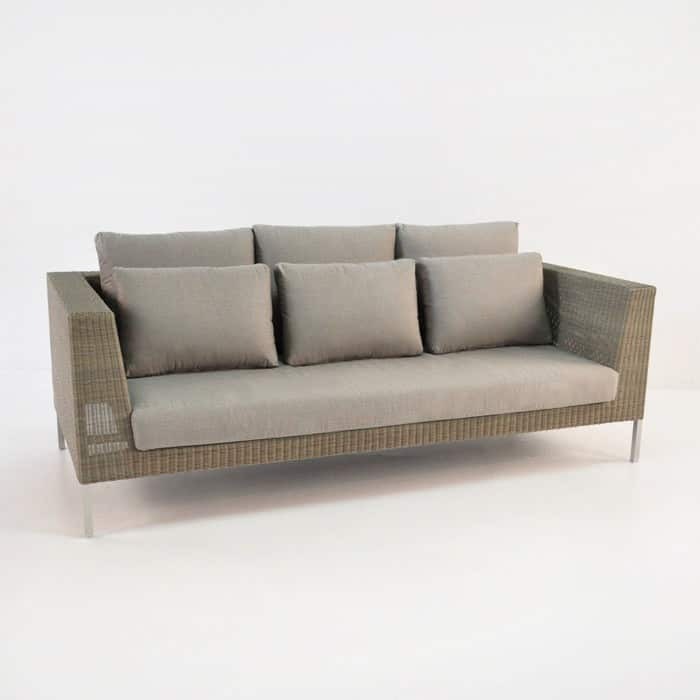 The Madison Collection presents a contemporary feel with its hard hitting lines and luxurious fabrics. It is such a sought after collection, our customers will often purchase for indoors as well out! 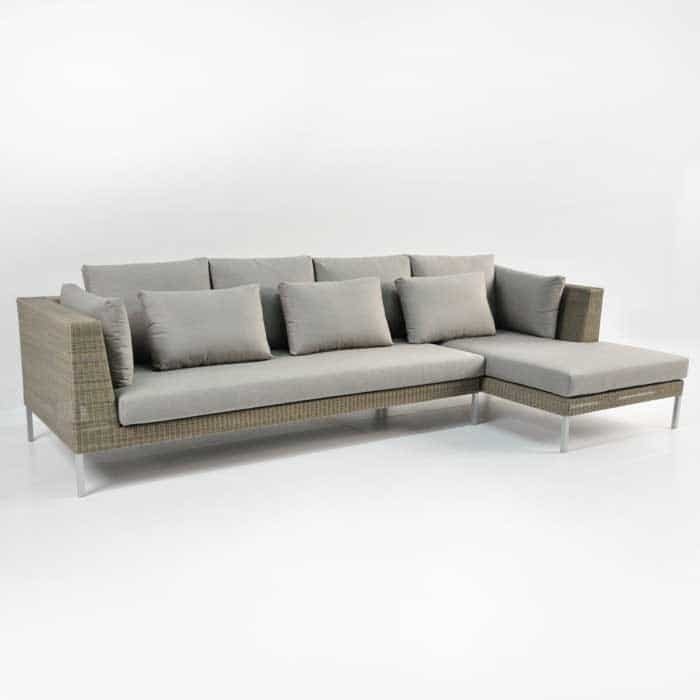 Create a casual dining area, place four Madison Club Chairs in a loose square configuration and team up with a contrasting material, like concrete or teak. 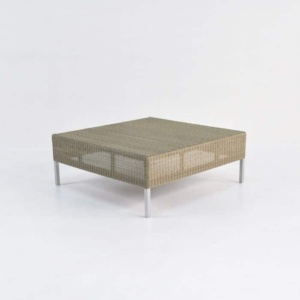 Try a Soho Coffee Table or a couple of Raw Square Concrete Stools to create an even more state of the art look in your backyard! Or bring in as extra seating for a larger collection of furniture; the Madison Club Chair looks stately and picturesque alongside its Madison 2 and 3 Seater comrades! 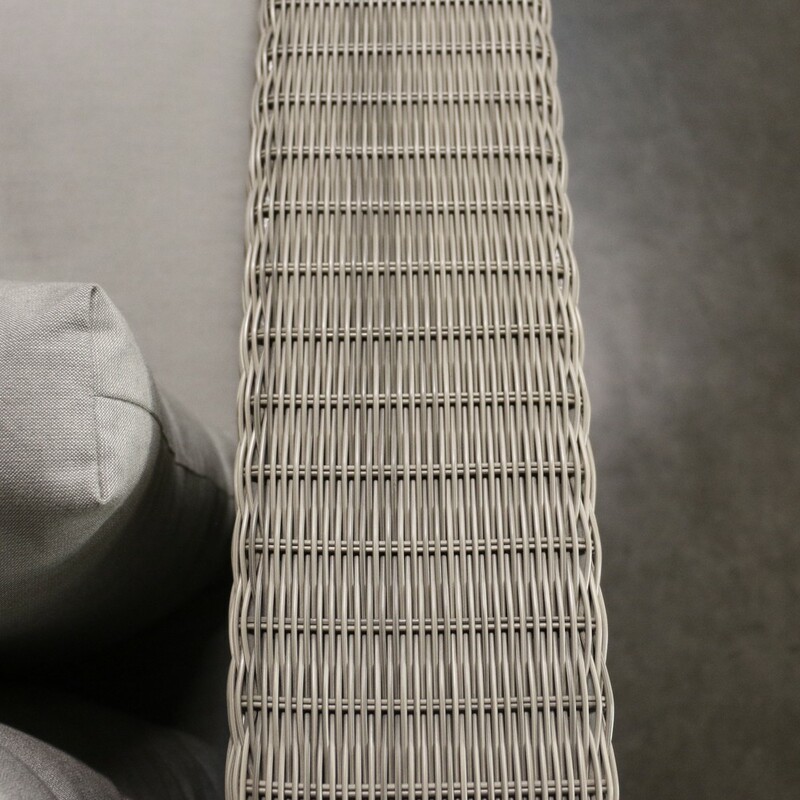 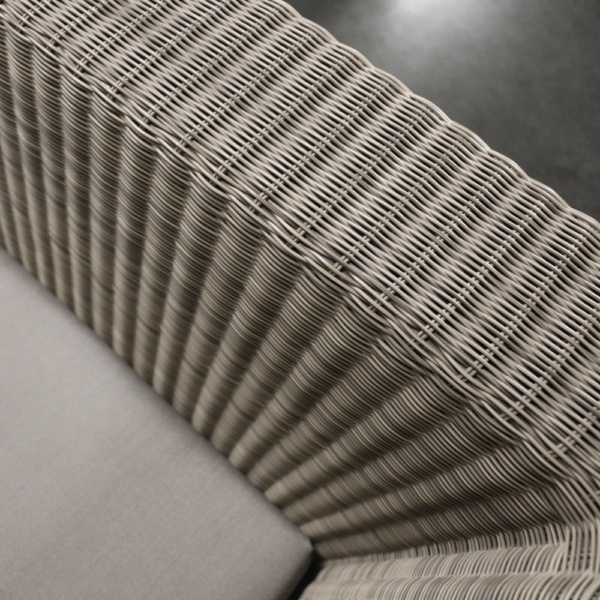 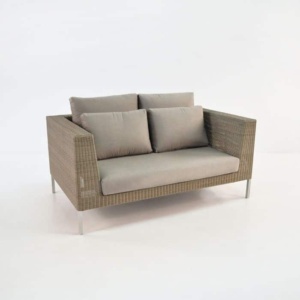 Constructed out of the finest Viro® wicker with a powder coated aluminium frame and dressed with the beautiful Sunbrella® cushions supported by Quick Dry foam; this is a piece that will keep you in style and comfort for years to come! 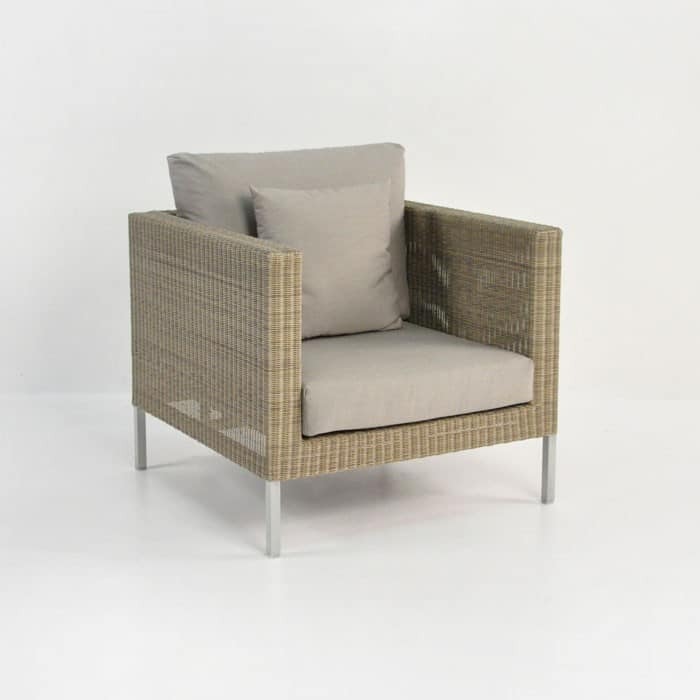 Versatile, slick and stylish, the Madison Club Chair is ready to make impact in your home! 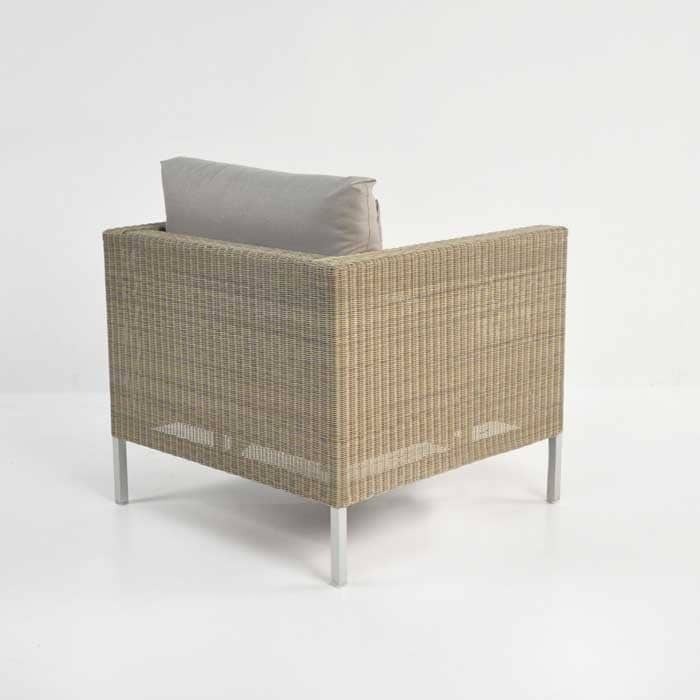 The Madison Club Chair comes with FREE Sunbrella® cushions!